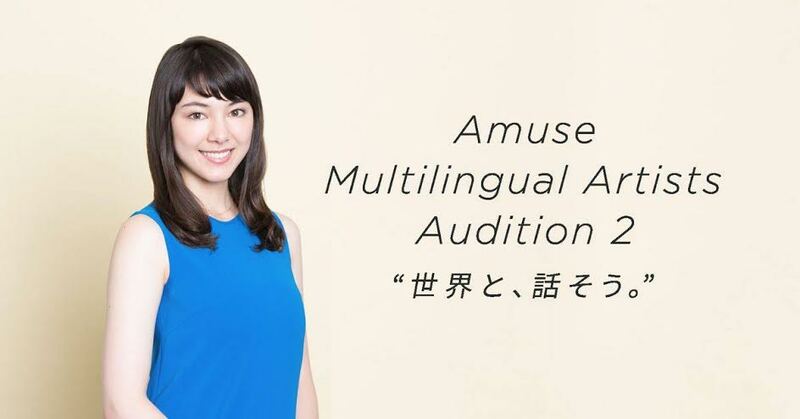 Japanese talent agency Amuse has begun accepting entries for “Amuse Multilingual Artists Audition 2″. Anyone from age 6 to 30 who can speak at least 2 different languages including Japanese is welcome to apply. Deadline: Sunday, December 3, 2017 (Sun) 23:59 Tokyo time. In the current world of show business, multilingual artists who speak two or more languages are expanding their presence in the rapidly-changing industry. 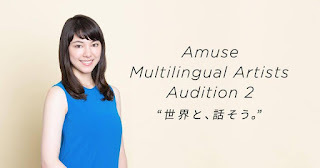 In both domestic or international entertainment, Amuse’s multilingual artists are actively working in various fields, such as movies, TV, radio, commercials, music, fashion, etc. With 8 overseas subsidiaries located in the Unites States, Europe, and Asia, Amuse strives to discover and raise new talent in order to create a greater impact than ever on the global entertainment industry. Despite of the fact that language skill is an essential part of this audition, it is more important for you to have the strong passion ““to convey the inspiration of crafting art by making your dreams come true”. From the first Amuse Multilingual Artists Audition, 3 artists were signed with Amuse. They took the very first step of their professional careers to make each of their dreams come true. 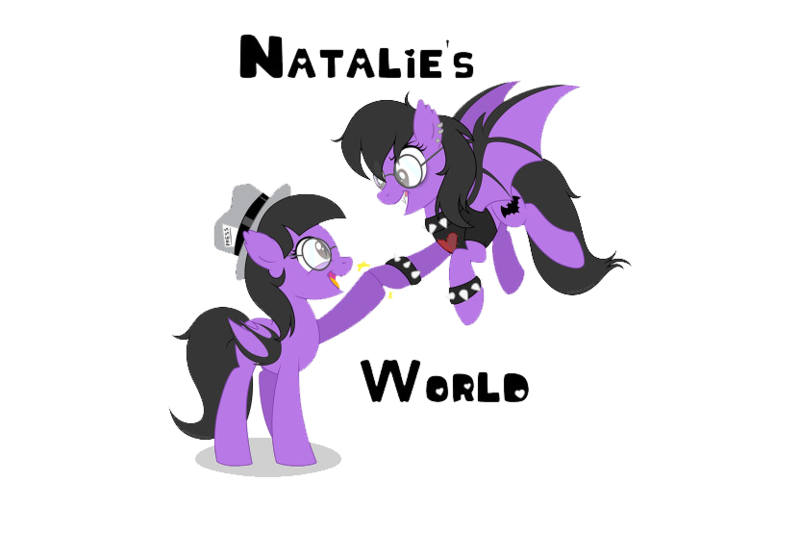 We cannot wait to present them to the world in the near future. We’re looking forward to seeing your strong passion and infinite potential. Applications will only be accepted via online through the computer or mobile versions of the website (Mailed submissions will NOT be accepted). Please upload required materials. For details, please refer to the application. ・Try to include your special abilities as well as your language skills. ・Please take the video from an angle that shows your entire body. Watch the sample application video from Amuse talent Serina Sugiyama, who delivers her message in Japanese, Spanish and English. Born on September 24, 1997, Serina spent her early age in the United States and grew up in Mexico. She currently utilizes her English, Mexican, and Japanese skills in three TV programs where she appears regularly: Nippon TV’s “NEWS ZERO, ” ZIP!”, and BS ASAHI’s “CNN Focus.” Serina is currently a sophomore at Sophia University in Tokyo.